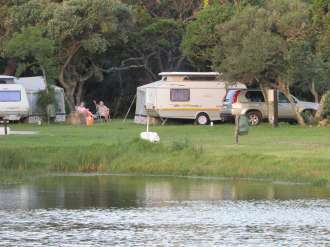 Spend some time in Margate and take advantage of our Pensioners Special for caravan sites and camping sites. 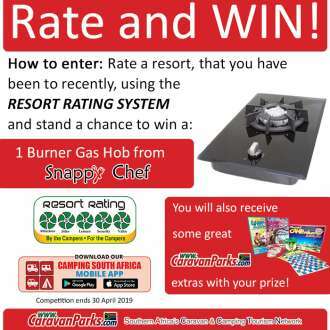 3 Bedroom Retirement Park Home for sale, permanently sited at Margate Caravan Park on the Natal South Coast. 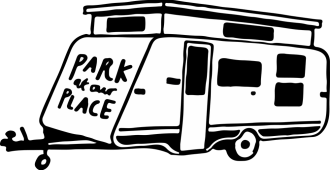 Permanent Sites Available for Parkhomes. 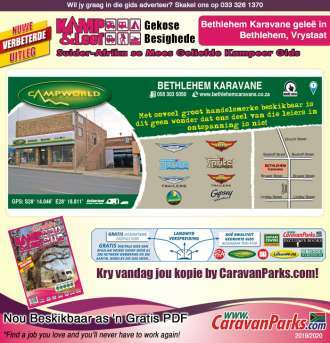 Caravan and Boat Storage Now Available at Margate Caravan Park. 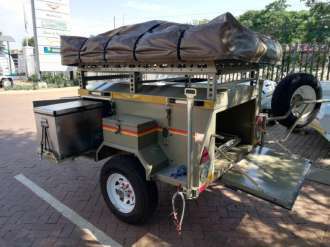 Margate Caravan Park now offers covered storage for Caravans and Boats. 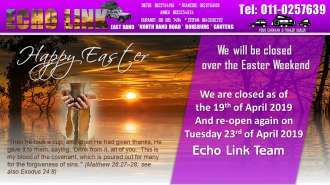 Margate Caravan Park now has a Revamped Website! 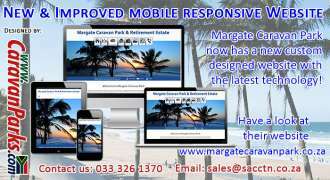 Margate Caravan Park now has a new custom designed website with the latest technology! Eye-catching and incredibly durable. 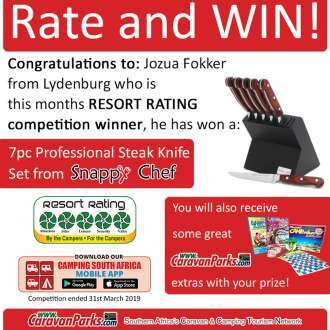 The Stealth Evolution XR6 represents a revolutionary new era for caravanning in South Africa. Addressing the drawbacks of many current products in the market. 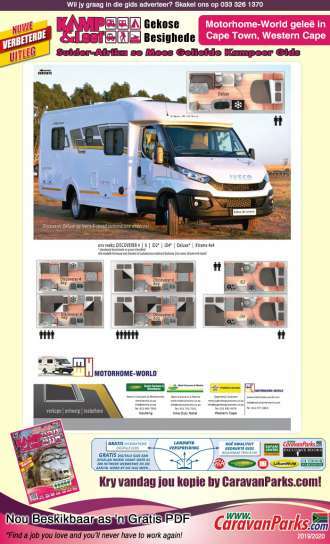 This mid-market 220-volt caravan, literally, breaks the mould with its innovative design and manufacturing process. 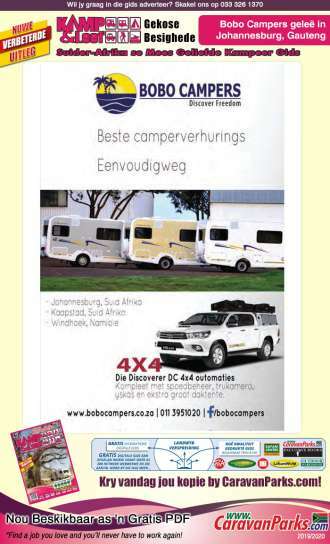 Convert your Bakkie camper into an offroad caravan here at Sherpa Leisure! 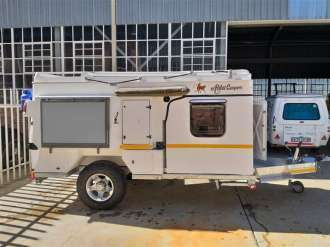 Sherpa Leisure has now converted an ABBA bakkie camper into an offroad caravan for a client.